Cyberattackers are attempting to roll out more attacks that can hijack other machines' processing power so they can use them to secretly mine currency. This practice is called cryptojacking and has already seen significant success. 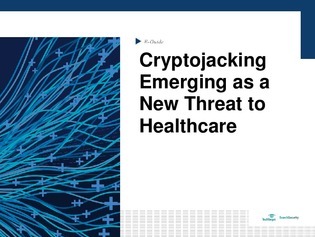 In this e-guide, discover which steps you can take to fight against the new cryptojacking threats by examining how healthcare organizations are fighting the battle.